Ncell, the private telecom operator has upgraded its 4G LTE network in Kathmandu to make it the fastest internet in Nepal. 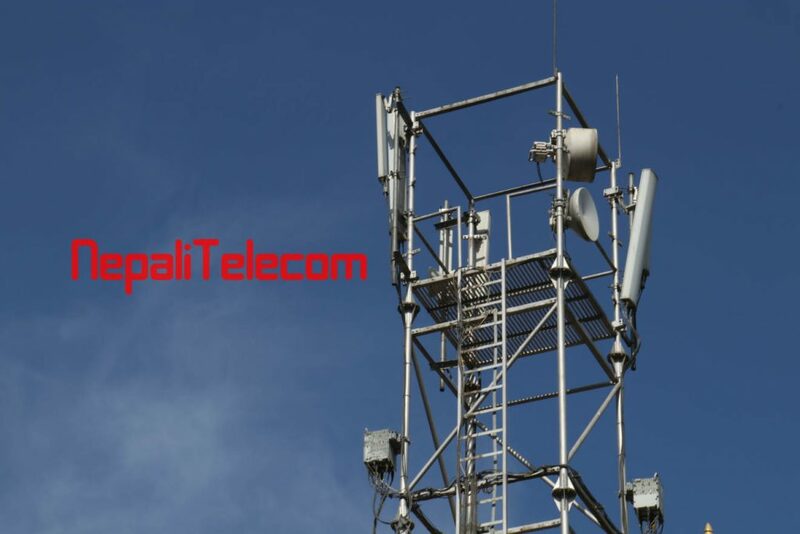 Ncell has successfully implemented the latest technology to upgrade the 4G spectrum to 10 MHz. So, the Ncell 4G LTE speed has been enhanced significantly. In the case of 4G LTE, the more the frequency spectrum, the higher will be the data speeds. Previously, Ncell had operated 4G LTE in 5 MHz spectrum only. 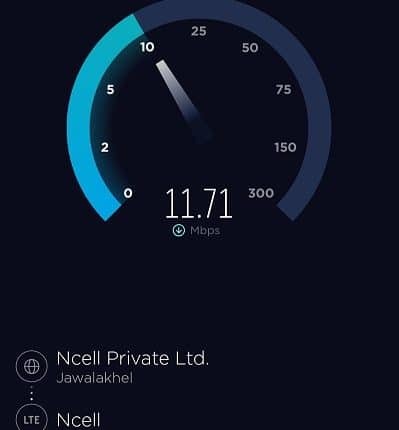 Now after the implementation of new technology, Ncell operates 4G in 10 MHz spectrum. With the upgrade, Ncell customer can get a maximum 4G download speed of around 70 Mbps. Apart from the peak data speeds, the average internet speeds per user have also increased significantly. We can now get average download and upload speed of more than 10 Mbps each time. So, Ncell may announce 10 Mbps speed as the minimum speed of 4G in their network. Although Smart Cell has implemented a 10 MHz spectrum in its 4G service, their speed is limited due to lesser no of BTS sites. But the government-owned telco Nepal Telecom implements 4G in 5 MHz only. 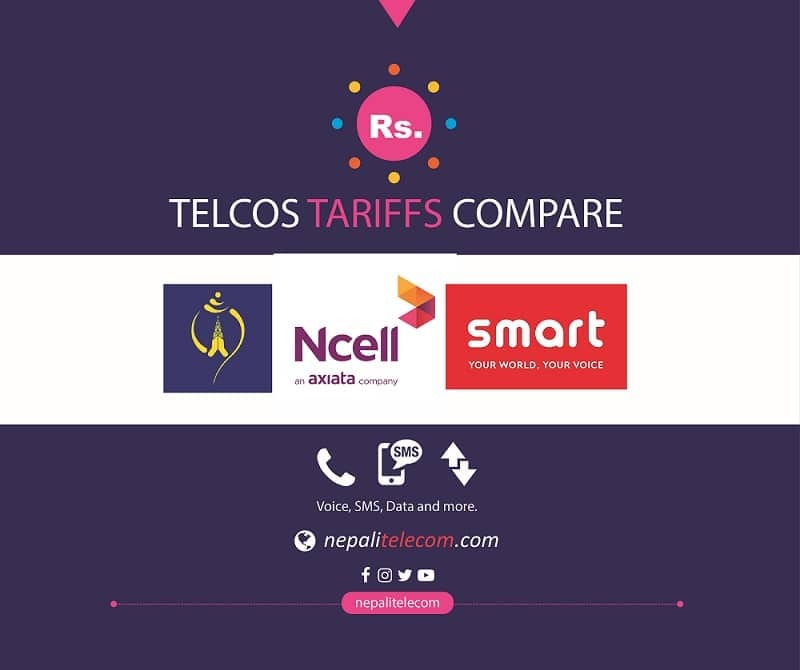 So this upgrade puts Ncell ahead among the telecom operators in Nepal. Ncell collaborates with Huawei to implement the spectrum sharing technology, which is enabled by the technology neutrality license. Spectrum sharing allows sharing the same available spectrum with different technologies. Ncell is planning to implement such advanced technologies to increase their 4G speed and achieve customers demand for higher speed. Currently, they have implemented the technology and 4G speed boost in Kathmandu only, they may implement the technology in other areas in coming days. Ncell has the largest 4G coverage in the country, already available in 21 cities. Ncell 4G reaches to 21 cities.